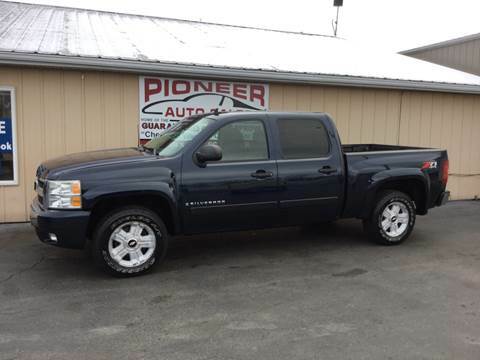 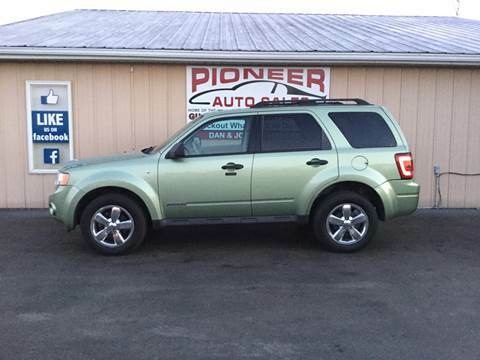 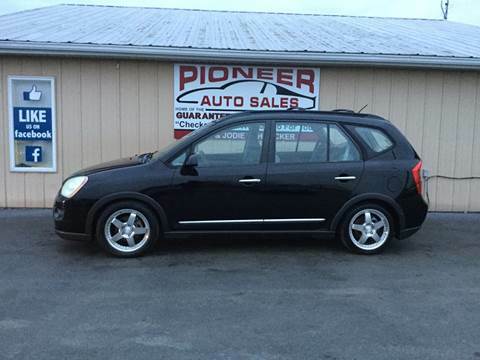 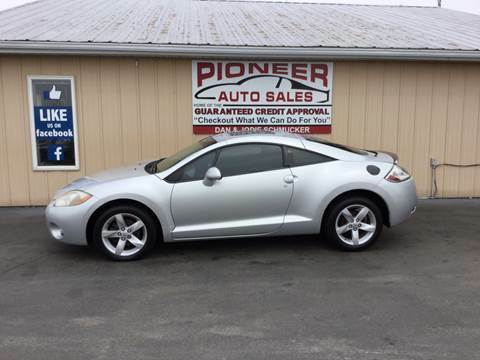 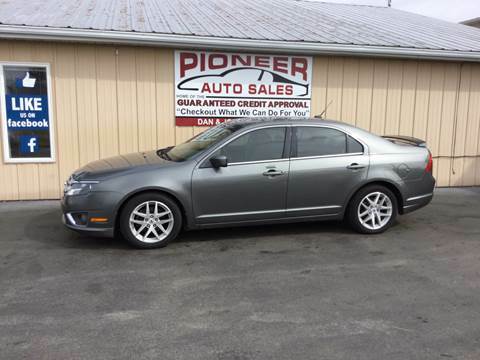 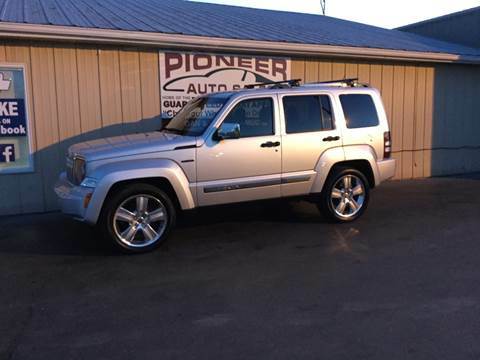 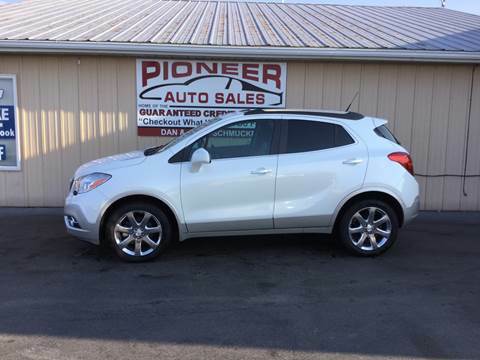 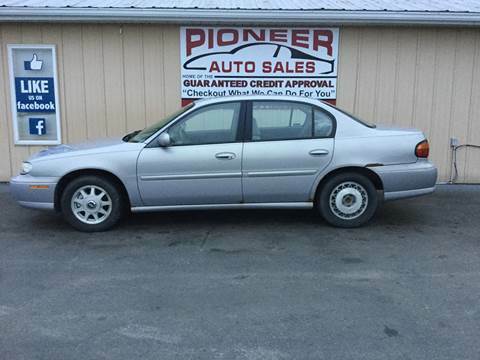 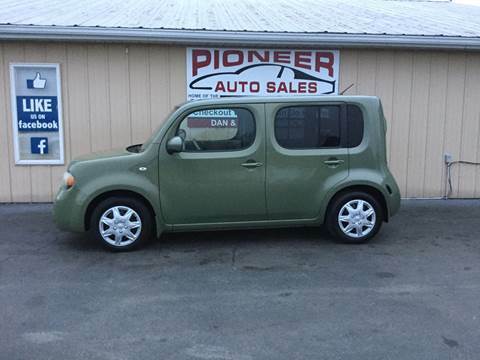 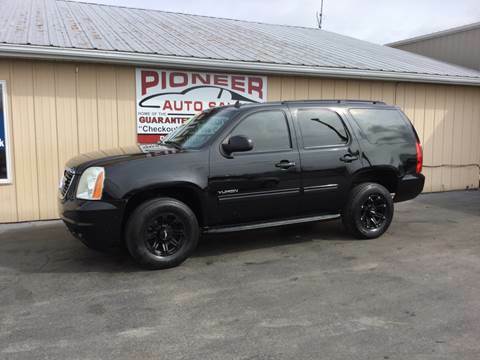 At Pioneer Auto Sales, located in Pioneer, OH, we want to provide you with the best automotive experience possible. 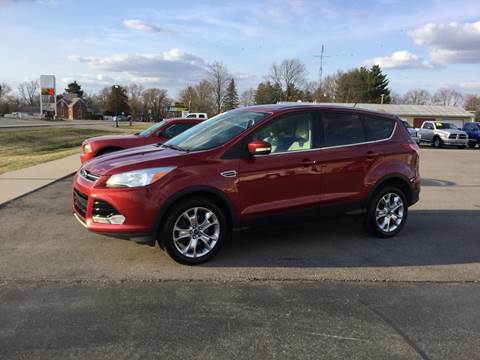 From researching the vehicle you want to test driving your options, we’re here to help with our knowledgeable sales staff and impressive selection of cars, trucks, and SUVs. 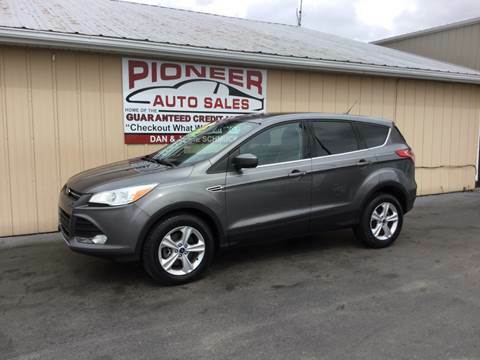 Let us help you find the perfect vehicle!